Our dental mission is located in Fond Jean Noel, Haiti, and we call ourselves 2000 sMiles Apart. This has been a yearly experience since 2003. Fond Jean Noel is a community of approximately 10,000 people. There is no dentist in this town and the only dental care and education they receive is from our mission, at this point in time, once a year. In a recent examination of approximately 250 elementary and middle school students, almost 100% of these students had cavities and the need for preventative dental services. The dental clinic is currently set up and held in the community school. 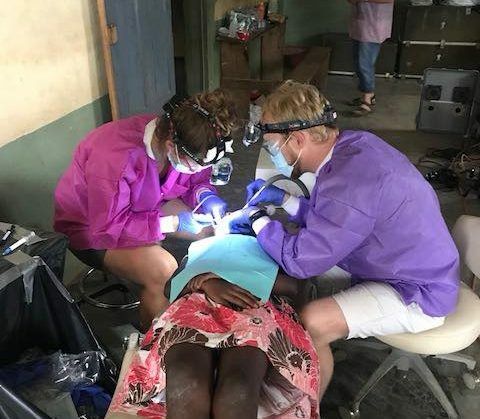 Here, our team members provide dental education, extractions, sealants, and fillings for the people of Fond Jean Noel and surrounding communities. Two additional Haitian dentists are also hired in order to accommodate the many patients that arrive. On average, approximately 160 patients are seen per day. Our vision is to increasingly build a community where oral health is understood and dental services are regularly available. We want to help prevent oral disease through education and preventative care such as dental sealants, fluoride treatments, and oral health education. Ultimately, , the work from 2000 sMiles apart is and endless project. 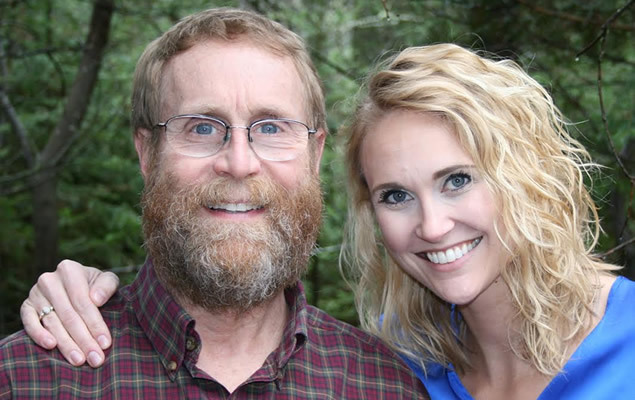 It is our goal to grow into a permanently equipped dental clinic that can serve the needs of Fond Jean Noel and surrounding communities for many years to come. We will be able to achieve this goal with support from all of our volunteers and donors.